You can use Free site subscription to capture email addresses from Guests. Learn how to use Spotipo to capture email address from guests logging into your UniFI wifi network. 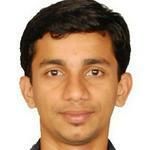 Email along with other guest details will be stored in the database which can then be exported as CSV file. Follow this tutorial to install Spotipo on your server. After installation, create and activate a site. In Spotipo, email collection is enabled by default. 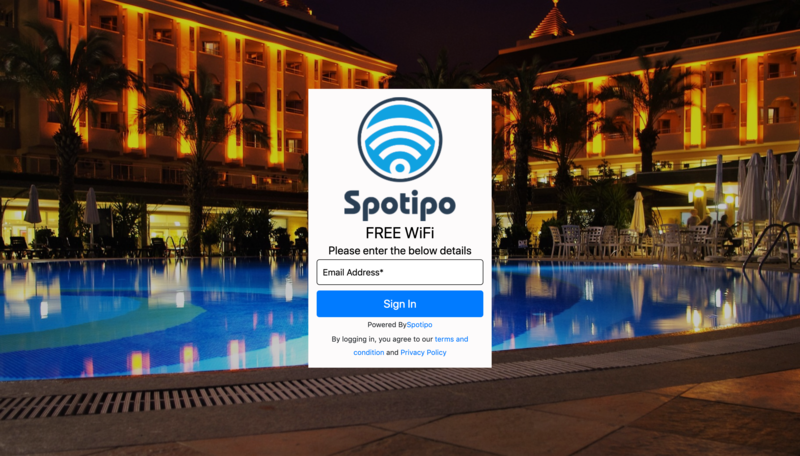 Spotipo works as an external captive portal for UniFi. Please follow one of the below guides to enable it.